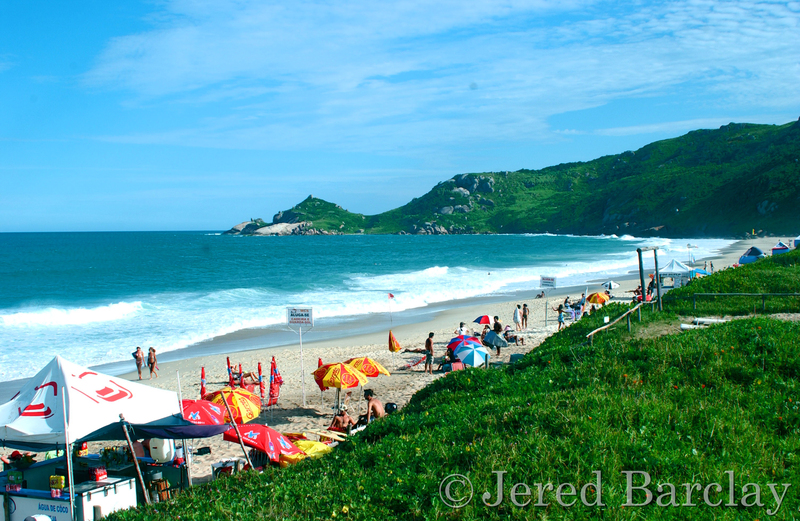 Here are two photographs of a beach in Florianopolis, Brazil. 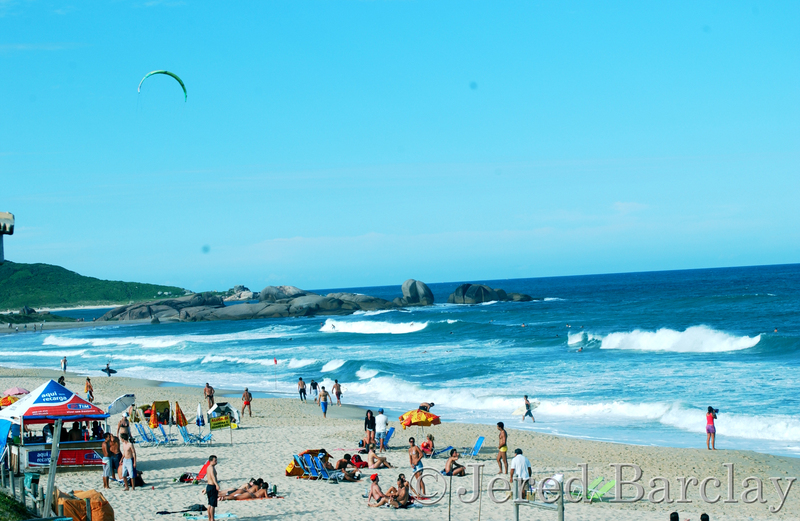 Florianopolis now is what Rio de Janeiro was forty years ago: safe, carefree, affordable, friendly, lush and beautiful. Finding “undiscovered” places in my wide travel experience is what I like to share with people.